We now offer Physiotherapy! Book online or by phone. Doctors of Chiropractic receive a minimum of seven to eight years of education, including such areas as anatomy, physiology, pathology, neurology, biomechanics, radiology and joint adjusting techniques. 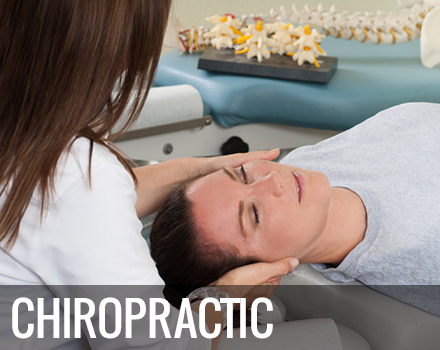 A chiropractor’s main form of treatment consists of manipulation or adjustments. Active Release Technique® is NOT the same as massage therapy. It is a movement-based massage technique in which damaged tissues are treated by combining precisely directed tension with very specific patient movements. A.R.T. breaks down the scar tissue that forms when a tissue is injured or overused. 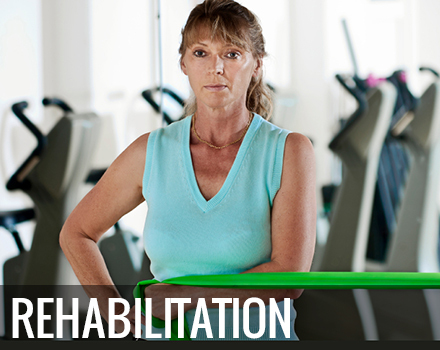 The Chiropractors at Kamloops Active Health are proud to provide quality custom rehabilitation programs. Often, a basic custom stretching and/or exercise program can be included as part of a regular treatment session with Dr. Brise or Dr. McCall. A Program Design option is also available. Registered Massage Therapists (RMTs) in British Columbia are health care professionals committed to restoring and maintaining optimal health and pain-free function of the body with techniques that include massage and manual therapy, joint mobilization, hydrotherapy, and rehabilitative exercise. 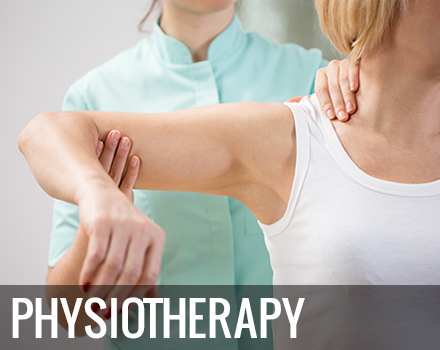 Physiotherapy is a healthcare service that requires four to six years of education. Most Physiotherapists have an undergraduate degree in a variety of healthcare related fields, before they complete an additional two-year Masters in Physiotherapy.